**The winners are . . .
Carolina, who will receive 1 yard of Candy Party Paint Splatter! The Japanese Sewing Book Series starts next week, but let’s get the fun started a little early with a giveaway, shall we?? And what better to sew up some Japanese patterns with than some gorgeous Japanese fabric!? 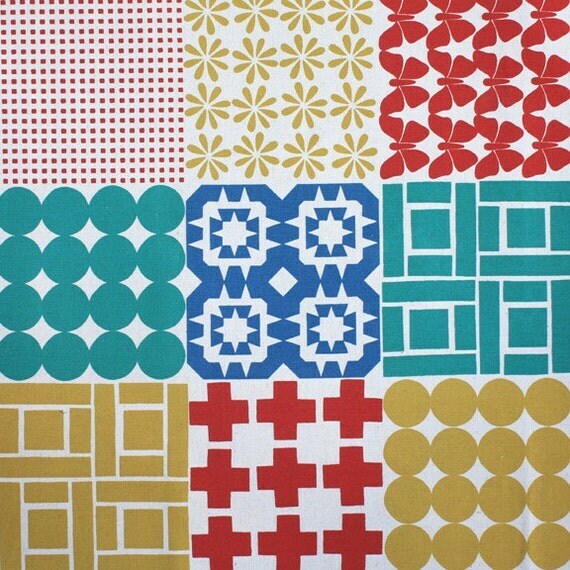 Today’s fantastic giveaway is from the Miss Matatabi fabric shop. Her shop carries the new 2013 nani IRO line. I seriously can’t even pick my favorites – I love them all. So here’s just a peek into her shop . 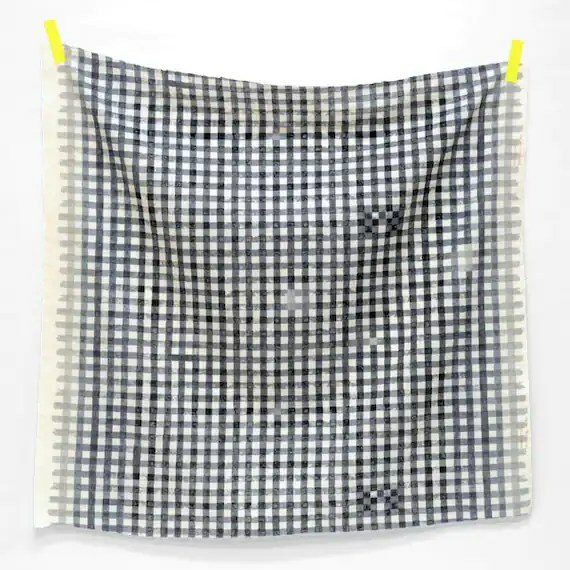 . .
Not to mention Heather Ross, nani IRO prints from older lines, a sale section and other fantastic Japanese fabrics . . .
You really should just head over there and check out all the wonderful goodness that Frances has stocked her shop with. She also has her own blog where she shares shop updates and some of the beautiful things she sews with the fabric from her shop (perfect for ideas and inspiration) and has a pinterest board called miss matatabi & me, where you can share projects that YOU have made with fabric from her shop! And today, Frances has generously offered an amazing prize to TWO winners! 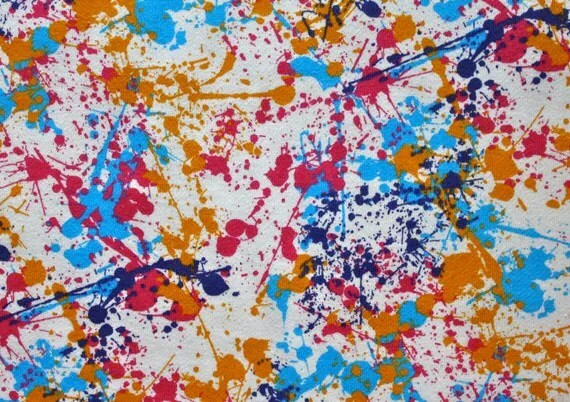 And another winner will win 1 yard of this super fun Candy Party Paint Splatter KNIT fabric! There are four ways you can enter. You can choose any method of entering and if you do all of them, you’ll be entered four times! Make sure to leave a separate comment for each entry! Good luck and be sure to join us for the series next week!! This entry was posted in giveaway, Japanese Sewing Book Series and tagged Giveaway, Japanese Sewing Book Series by Cherie. Bookmark the permalink. Followed her on pinterest. Not on Instagram, though! I mean *I’M* not on Instagram. Barely heard of it! Liked You & Mie on Facebook. Liked Miss Matatabi on Facebook. Followed Miss Matatabi on Pinterest. I follow a couple of Miss Matatabi’s boards on Pinterest. Oh! I would love love love to win this one. I never win anything! Following Miss Matatabi on Instagram. Following Miss Matatabi on Pinterest. Following Miss Matatabi on FaceBook. Love her! I follow Miss Matatabi on Pinterest. Hi, I liked both you and mie and miss matatabi! I like You & Mie on facebook. I like you on FB , and follow Miss M on Instagram and Pinterest. Thanks! Thanks for the giveaway, Cherie! I like You & Mie on Facebook. I follow Miss Matatabi on Instagram (and love seeing her photos of Japan!). I’m a follower! On pinterest and of course I’m following your blog! I’m excited for the series and of course I follow! Yea! I’m following Miss Matatabi on Pinterest! I love this etsy shop! 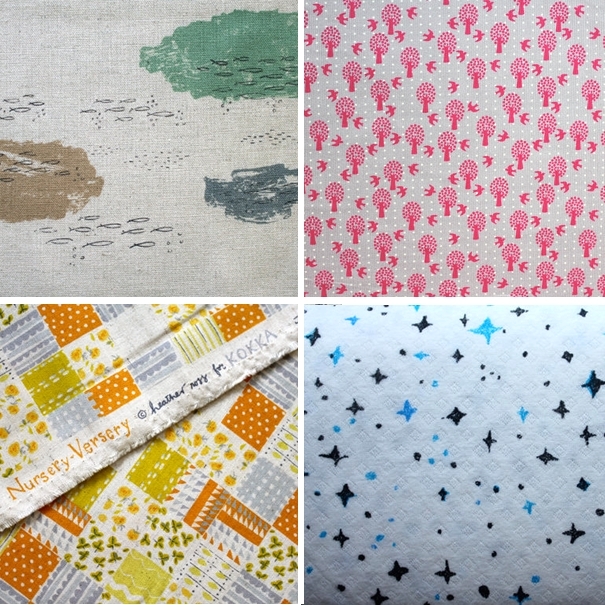 I really love the nani iro fabrics best!! And I followed Miss Matatabi on Pinterest! Followed you & mie on facebook! I already follow you and mie on FB. I’ve liked Miss Matatabi on FB and Pinterest. I forgot to say Hi from Australia. Really looking forward to your Japanese sewing book series. I just have the girls style book so far however am looking into the ‘Kids’ books. That fabric is divine – signed up for all 4- this is too good to miss!! I follow Miss M on IG! I follow Miss M on Facebook! And I follow @missmatatabifabric on Instagram. I follow Frances on facebook and instagram! And I’m crazy about Nan Iro! And I follow Miss Matatabi on Pinterest. Thanks! Thanks for the giveaway! I follow miss matatabi on FB! I follow miss matatabi on Instagram! And miss matabi on FB too! Thanks for the giveaway! And I liked you & Mie on FB! And I follow miss matatabi on Pinterest too! Following Frances on Pinterest! Love her Nani Iro board. I follow Mie on FB, too! I followed miss matatabi on facebook! I follow Miss Matatabi on FB, Instragram and Pinterest already. I know follow you on FB. I followed miss matabi and me on pinterest! Already following You & Mie on facebook! i love miss matatabi and nani iro! Thank you for the giveaway! I started following you on Pinterest! I’m already excited to see her pins! (e.gin.ee at gmail) ps. check please! I love Miss Matatabi’s shop and just received a lovely package from her. I’m following her on Pinterest immediately! I like Ms. M on Facebook. I am a follower of You & Mie on Facebook. I follow miss matatabi on Instagram.. Followed Miss Matatabi on FB! I have followed you & mie and miss matatabi on Facebook. all of them except instagram, good luck! I’ve been following Miss Matatabi since 10 Mar. 2013! Great idea. I followed Miss Matatabi on Pinterest (and have bought fabric fro her more than once), and I follow You & Mie with Bloglovin. What a great shop she has, I’m following Miss Matatabi on Pinterest. I’m a follower on Facebook (nice feather pillow!). I’ve been following Miss Matatabi in FB since 10 March 2013! Great giveaway! I follow you on FB! I follow Miss Matatabi on FB too! 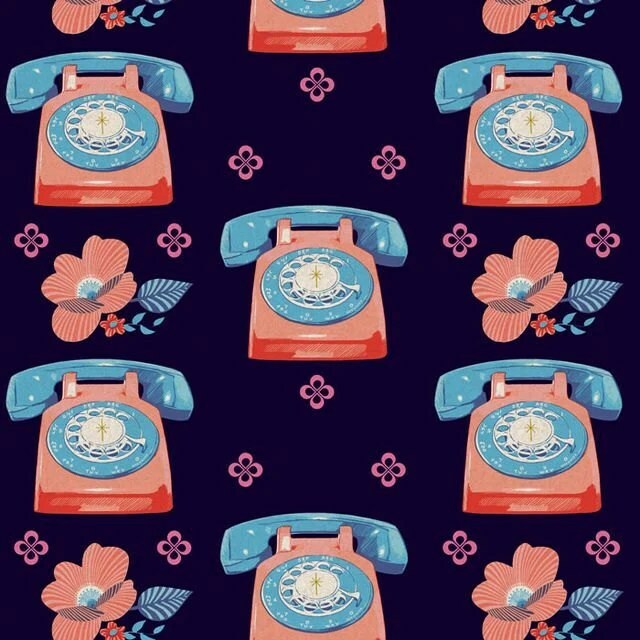 I just started following MissMatatabiFabric on IG. Thanks for the giveaway! I am following You and Mie on Facebook. I’m so excited! Thanks. Looking forward to the series. Love your blog and your style. Liked Miss Matatabi on FB. Liked You & Mie on FB. How exciting! I follow MM on Pinterest! And her on FB, too! OK, I feel like I just commented a lot, hehe. 🙂 Great giveaway, girl!! Followed Miss Matabi on Pinterest! Hi! I am following You & Mie on FB and Miss Matabi on both FB and Pinterest! Fantastic giveaway. I follow you on Facebook. I followed Miss Matabi on Facebook. I follow Miss Matabi on Instagram too. I follow Miss Matatabi on Pinterest too! Hi! I’ve followed all four! Exciting! I liked your blog and Miss M on FB, and also followed on PInterest. What a fun giveaway! So excited about the upcoming series, Cherie! i follow Miss Matatabi on Pinterest . Thanks! i follow Miss Matatabi on Facebook! i follow you & mie on Facebook !